Union rivalry is at the centre of a row at the SA Council for Educators (Sace), which suspended 22 of its officials last week. Thobile Ntola, general secretary of the new SA Liberated Public Sector Workers’ Union (Salipswu), claims the officials were suspended because they are members of his union. 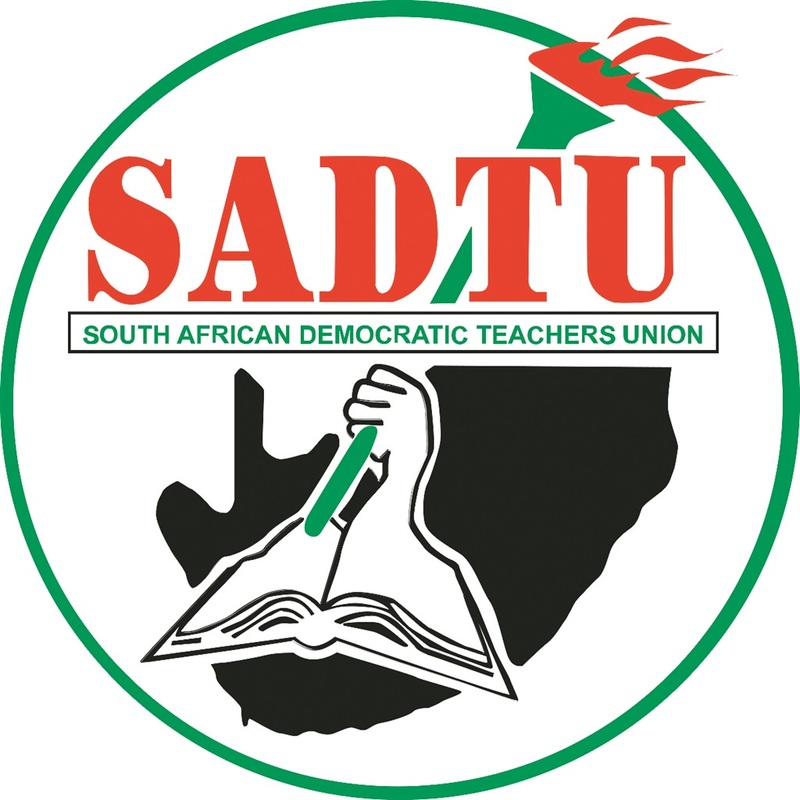 Salipswu is affiliated to the SA Federation of Trade Unions (Saftu) and a rival of powerful teachers’ union the SA Democratic Teachers’ Union (Sadtu) which is affiliated to union federation Cosatu. Ntola, a former leader of Sadtu, was expelled in 2014 for allowing Saftu leader Zwelinzima Vavi to address a Sadtu gathering in Port Elizabeth. The Sace council is dominated by representatives of Sadtu and another Cosatu affiliate, the National Education, Health and Allied Workers’ Union. Ntola claims the suspension of his members at Sace was aimed at frustrating his union and said they were suspended for asking questions about corruption and mismanagement. In an internal memo to staff dated January 31, Sace chief executive officer (CEO) Ella Mokgalane announced there would be an investigation into the conduct of the suspended officials during a protest on January 29. Mokgalane said Sace met Salipswu on January 29 to finalise awarding organisational rights to the union after a ruling by the Commission for Conciliation, Mediation and Arbitration in November, which ordered that a recognition agreement be concluded in 21 days. In the email Mokgalane alleges that on January 29 Salipswu representatives “proceeded into the premises and disrupted the normal business activities of various employees of Sace”. Then, she wrote, other Sace employees, believed to be Salipswu members, joined in the protest “and marched through the Sace premises causing enormous disruption and disturbance”. “The employees and union representatives then proceeded to the office of the CEO and other executive management and committed serious acts of intimidation,” she said. 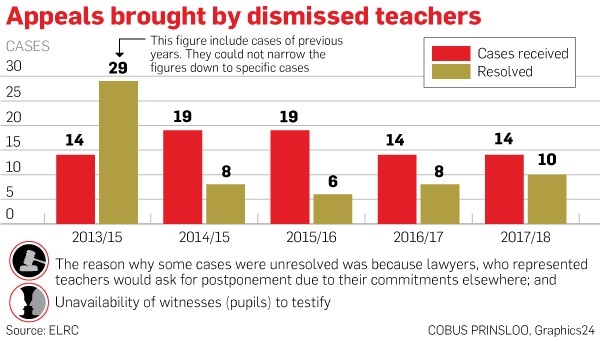 Insiders told City Press that the suspended officials were responsible for verifying teachers’ qualifications and checking for criminal records before they were placed at schools. And, without them, they said, sexual offenders could slip through the system. But Sace spokesperson Themba Ndhlovu denied this. “While acknowledging that their absence has had an effect, all the Sace processes are proceeding smoothly,” he said. Ndhlovu denied Sace was being used by Cosatu affiliates to settle political scores, saying Sace was constituted by different unions, including those not affiliated to Cosatu. He said the suspended officials violated their employment conditions by participating in an illegal protest. Do you know of instances when union rivalries have affected service delivery?